¿Quieres lograr algo?... 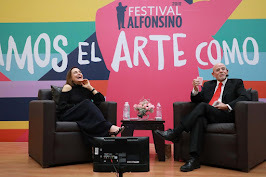 ¡Trabaja por ello!... 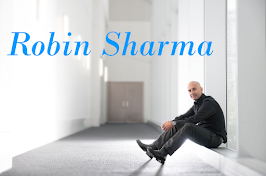 / Do you want to achieve something? ... Work for it! 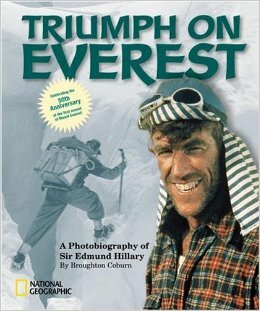 Edmund Hillary (Auckland, 20 de julio de 1919 / 11 de enero de 2008), fue un montañista, piloto y explorador neozelandés, famoso por haber sido el primero en llegar a la cima del Everest y regresar con vida de ella, el 29 de mayo de 1953, acompañado del sherpa Tenzing Norgay. Edmund Hillary (20 July 1919 – 11 January 2008) was a New Zealand mountaineer, explorer, and philanthropist. 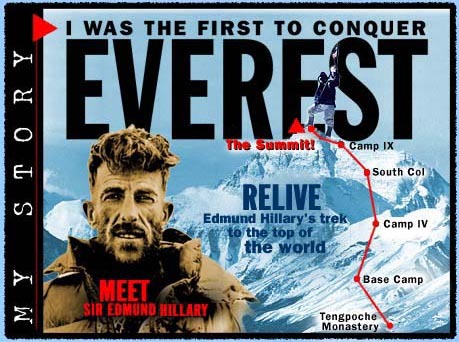 On 29 May 1953, Hillary and Nepalese Sherpa mountaineer Tenzing Norgay became the first climbers confirmed to have reached the summit of Mount Everest. They were part of the ninth British expedition to Everest, led by John Hunt. TIME magazine named Hillary one of the 100 most influential people of the 20th century.